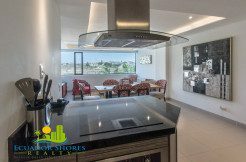 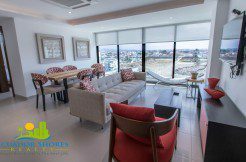 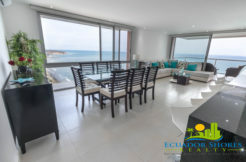 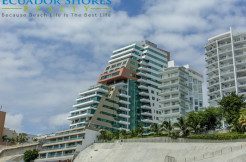 Poseidon Manta Ecuador furnished condo with ocean views!! 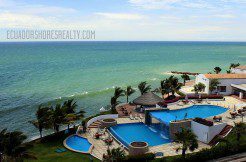 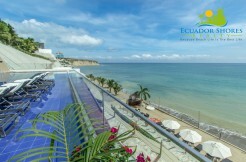 Manta Ecuador 2 bedroom condo beachfront building and furnished! 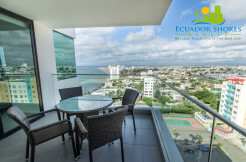 Beachfront condo Manta Ecuador furnished ready to move in! 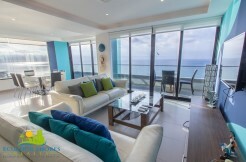 2 bedroom Poseidon Fully Furnished and ready for you! 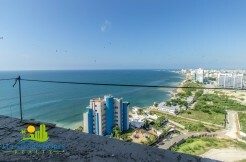 It’s all about the views!